The Berkeley Mothly cover, December 1979. Illustration by Peter Thorpe. 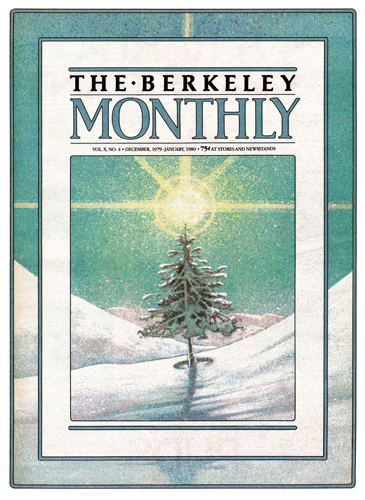 The December 1979 - January 1980 issue of The Berkeley Mothly was released in December 1979. Design Director: Michael Grossman. 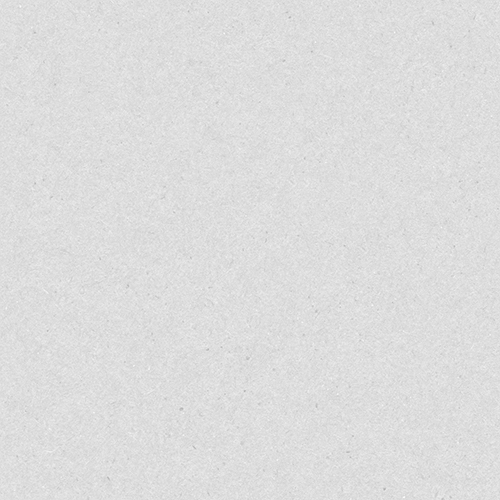 Design: Michael Grossman. Cover illustration: Peter Thorpe.